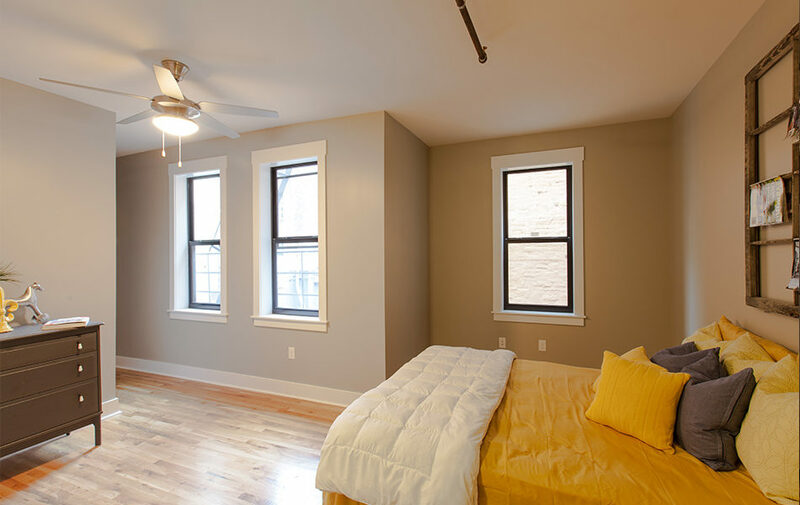 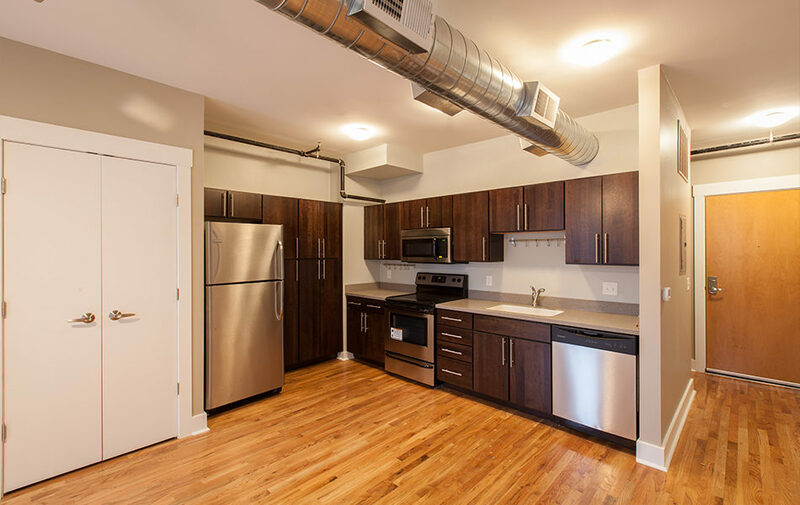 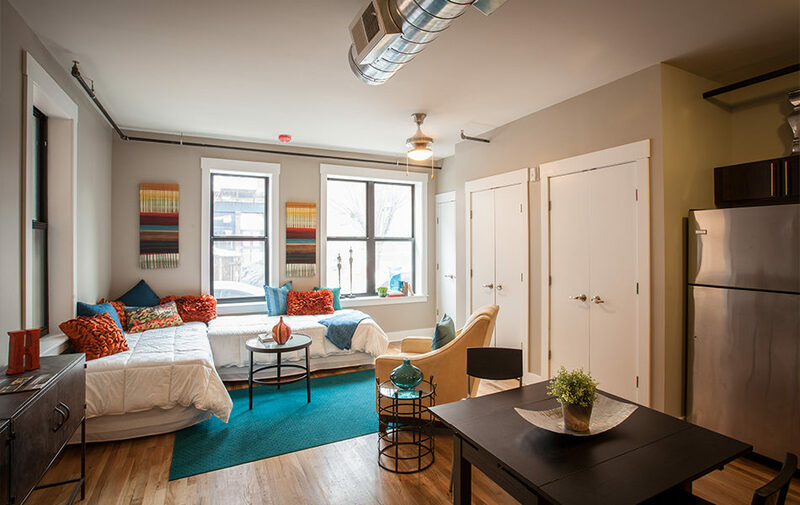 The Republic Street Lofts project includes the gut and renovation of two buildings located on Republic Street into nine condominium units. 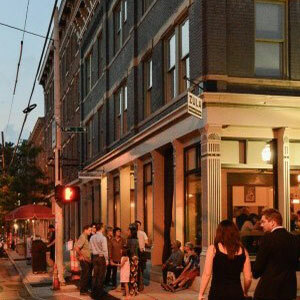 The building at 1406 Republic Street is a 4,660 SF, three-story building consisting of five units. 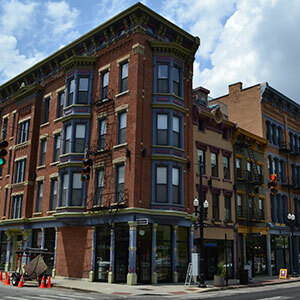 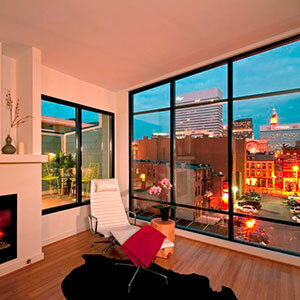 The 1412 Republic Street building is a four-story, 4,500 SF building and with four units. 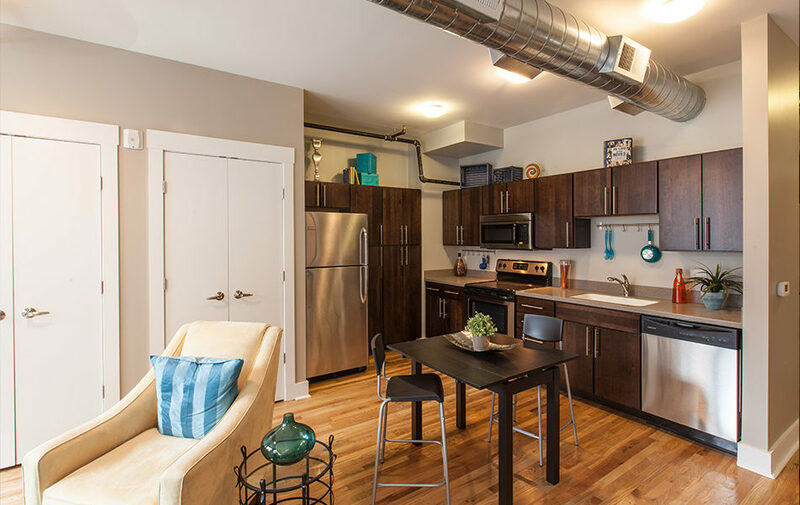 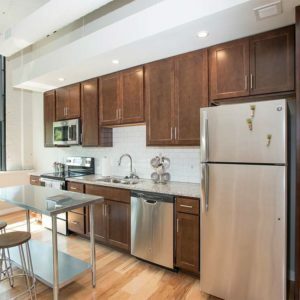 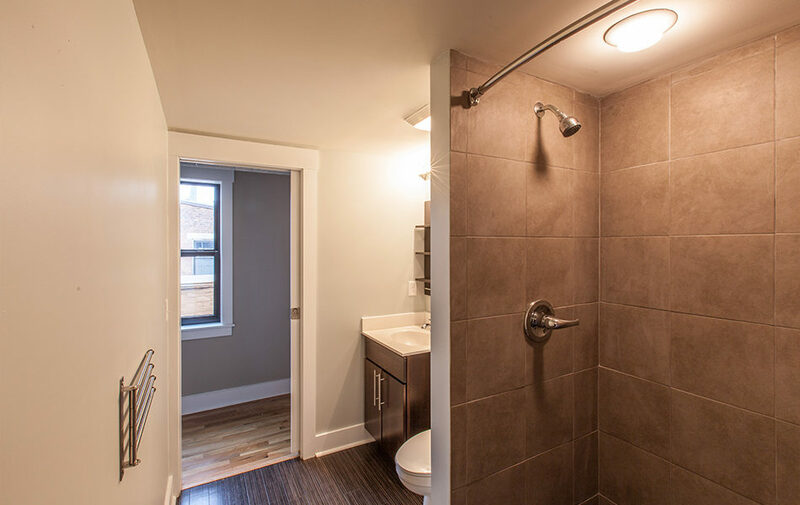 All units are furnished with stainless steel appliances, a washer and dryer, hardwood floors, tiled showers, solid surface countertops and a key code entry system. 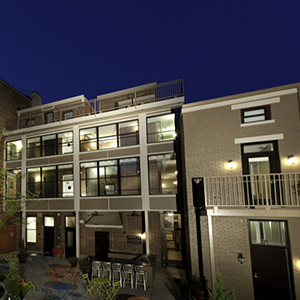 Both buildings share Parvis Alley, a courtyard that was completed during the Parvis Lofts on Vine project, also completed by HGC.